Pickles and Popcorn orders due! 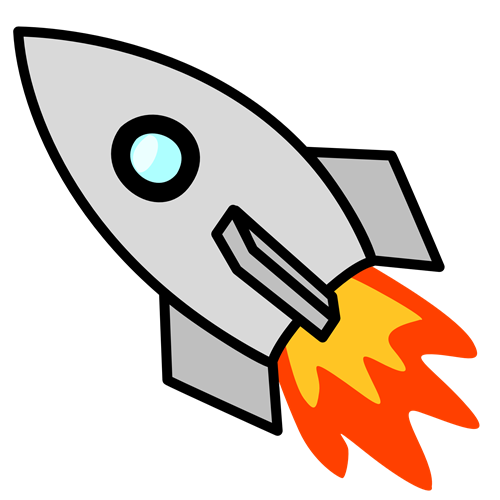 Welcome Southridge Elementary Rockets! We're glad you're here! Southridge Elementary is home to approximately 650 Southridge Rockets. This year will mark our eighteenth successful school year. Faculty, students, and parents embrace the three R's...Rigor, Relevance and Respectful Relationships. We are committed to meeting the needs of each and every student on our diverse campus. This year's we are promoting college readiness by adopting the No Excuses University system. We believe every student will be college ready - NO EXCUSES! Programs at Southridge Elementary include Dual Language, Watch D.O.G.S. and R Time. Watch D.O.G.S. (Dads of Great Students) helps students be positively impacted by the involvement of fathers and father-figures in their lives. R-Time is a bullying prevention program which uses random pairing to create an environment supporting and enhancing attainment, positive relationships, and citizenship. We look forward to recognizing our outstanding star students, teachers and staff for their many accomplishments. We encourage you to join our Parent/Teacher Organization (PTA). Our goal is to work with parents and the community as a team to support our students on their road to becoming successful learners in the 21st century. 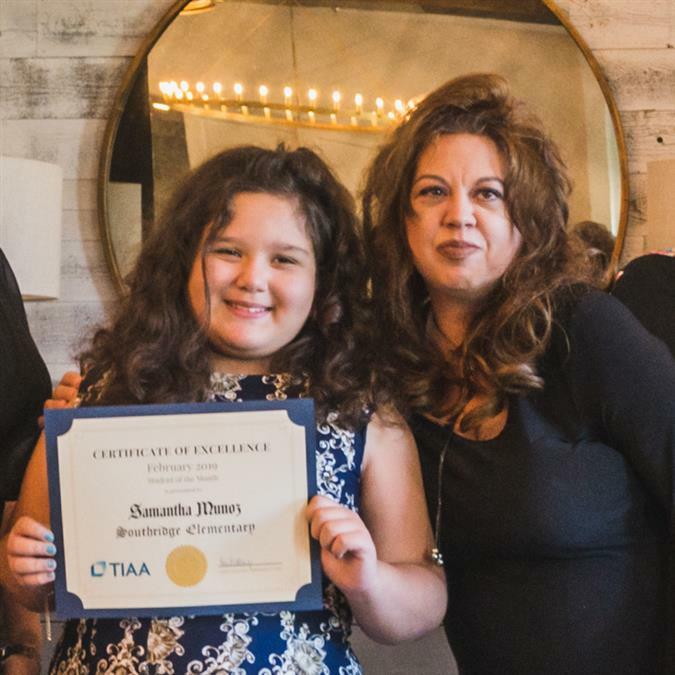 Fifth-grader Samantha Munoz is the sixth honoree for the 2018-2019 school year. 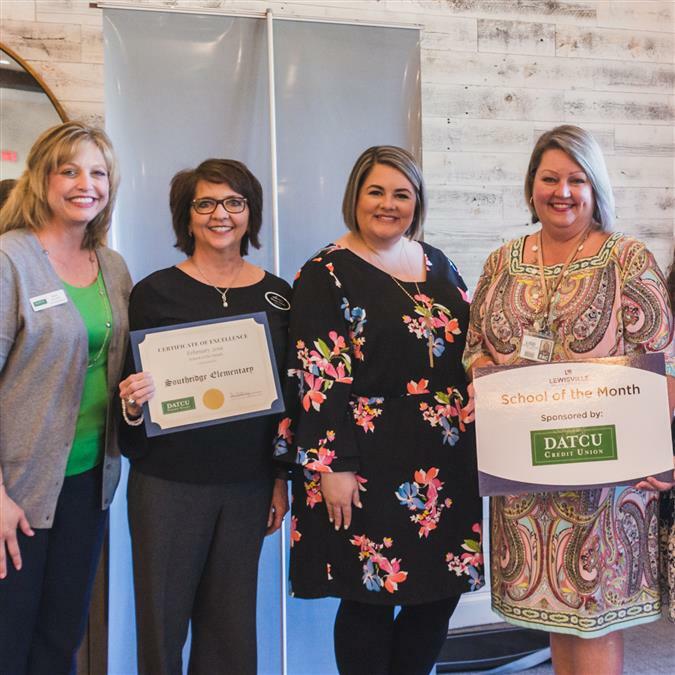 Campus honored with sixth award of the 2018-2019 school year. 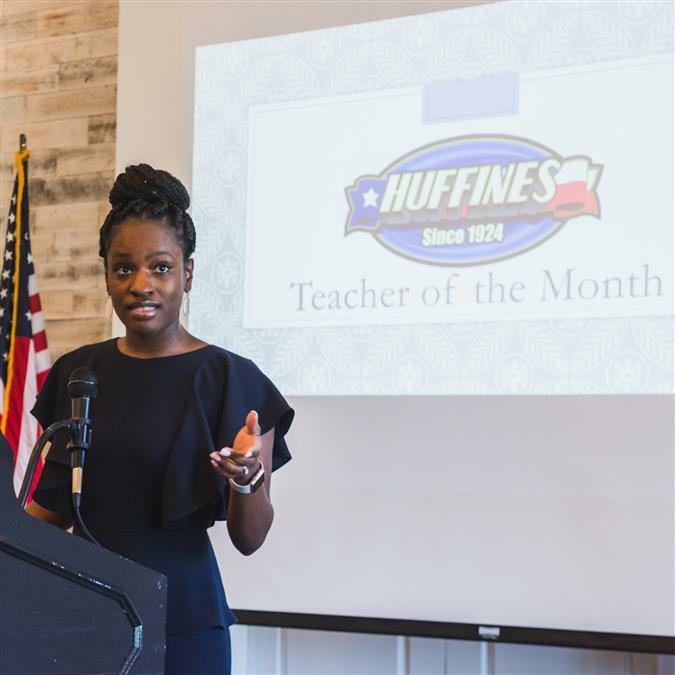 Miller, a third-grade teacher, is the sixth honoree of the 2018-2019 school year.